Handknoted rug in classic style. 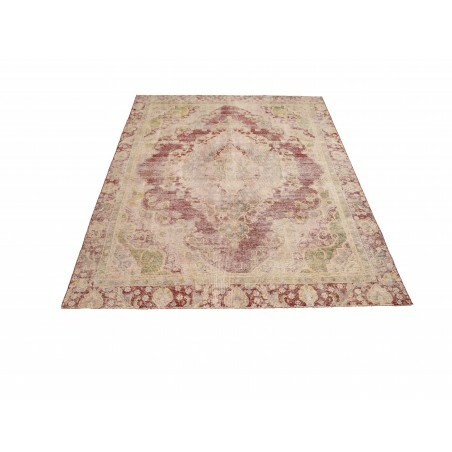 The Trash RocknRoll range of rugs are treated and transformed to obtain that chic old look that gives a rug character. To create the look Massimo trash, dy or bleach the rugs. The result is stunning. Use the rug in contemporary or classic interior. The more these rugs are used the more character they get.